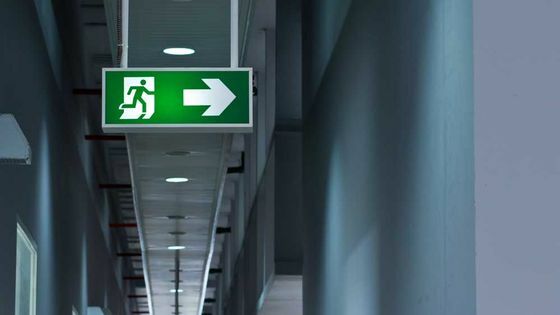 Kirtek Systems, in Crawley, West Sussex, is your first point of call for emergency lighting and emergency lighting repairs. In addition to providing all the advice and support you need, we can design a layout for lighting customised to your property, only fitting it once you’re completely satisfied. 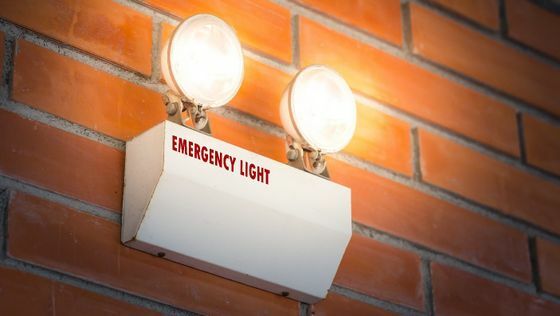 Make sure you safeguard your property’s inhabitants with effective emergency lighting, in full working condition. Carrying out all necessary checks and servicing, we ensure correct care of this essential safety feature. Contact us, in Crawley, West Sussex, for friendly help and advice about emergency lighting and emergency lighting repairs.